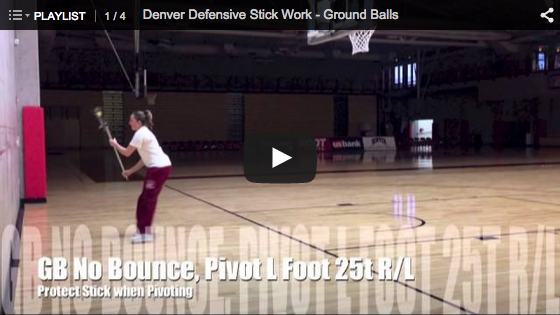 A collection of individual defensive drills for women. 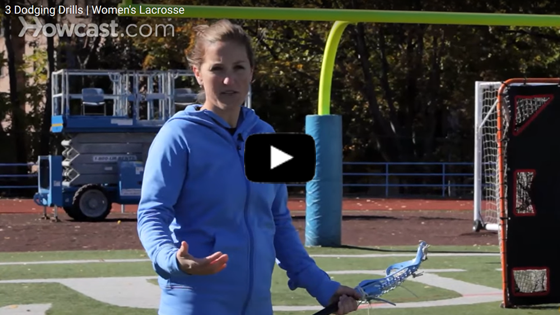 A collection of individual offensive drills for women. 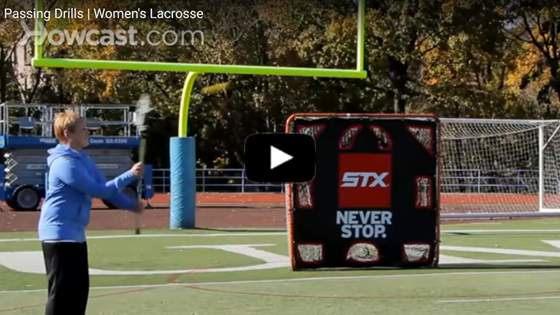 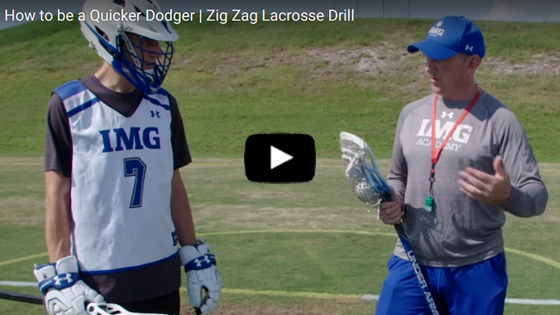 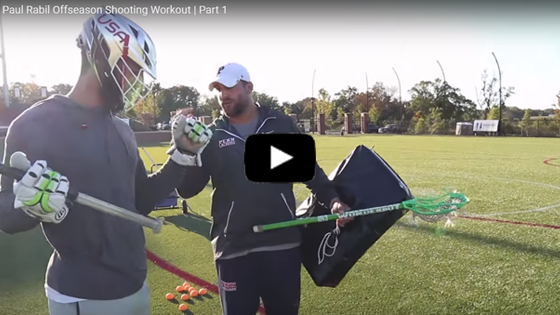 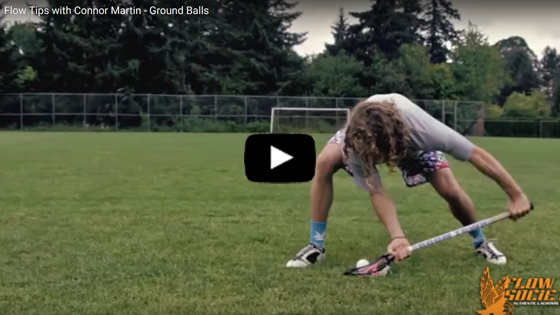 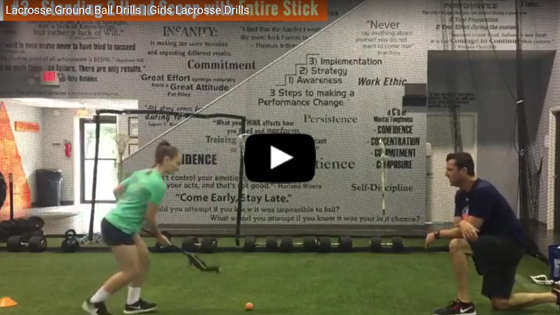 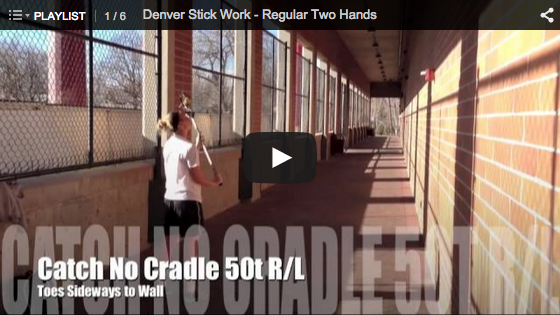 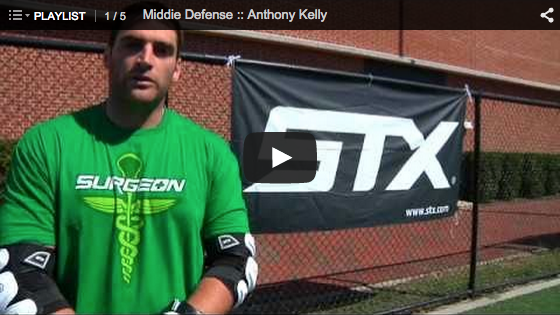 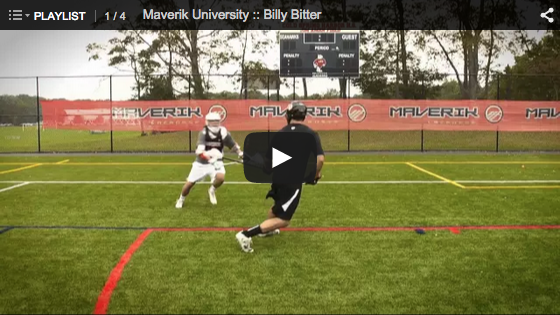 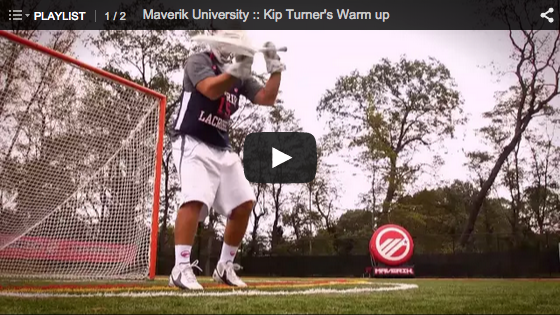 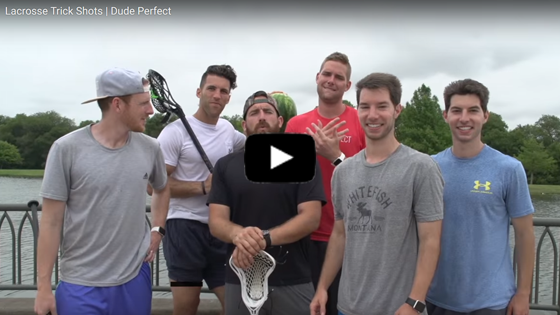 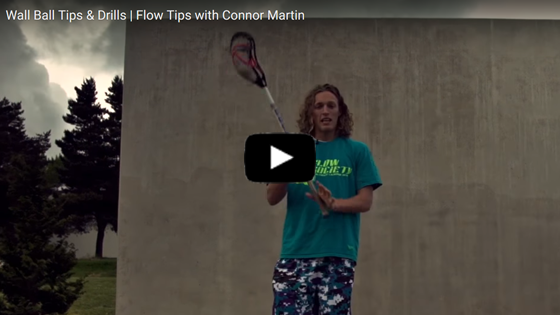 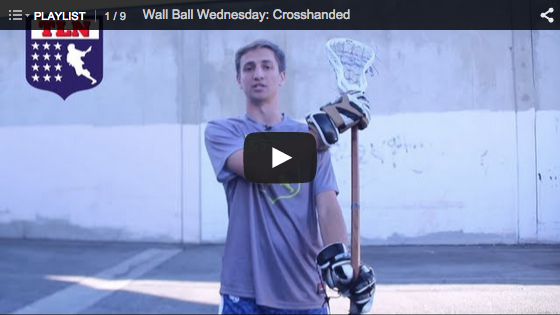 Learn how to fake out the goalie with some of these awesome stick tricks!